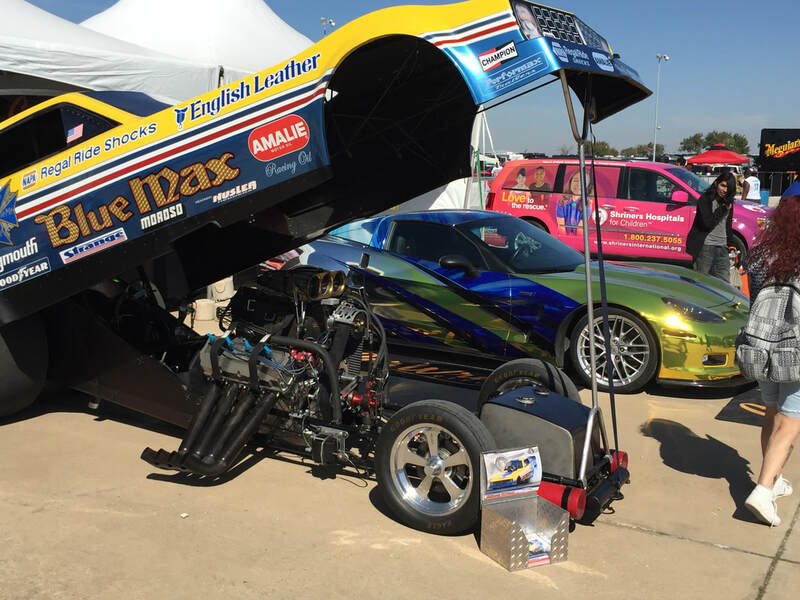 NHRA is an acronym for National Hot Rod Association. 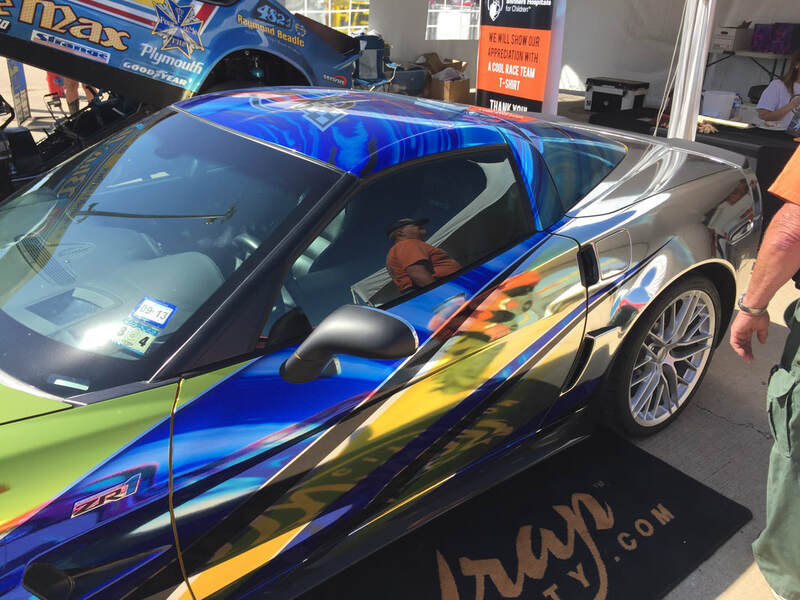 Founded in 1951, the company was originally created as a means of getting hot-rodders off the streets and into a safer environment. 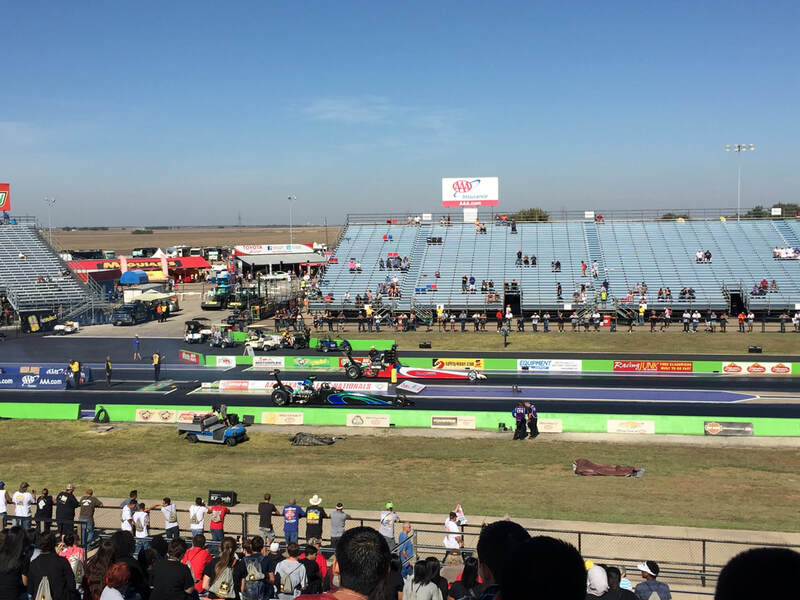 Today, the NHRA is the world’s largest motorsports sanctioning body and the foremost promoter of drag racing in the world! 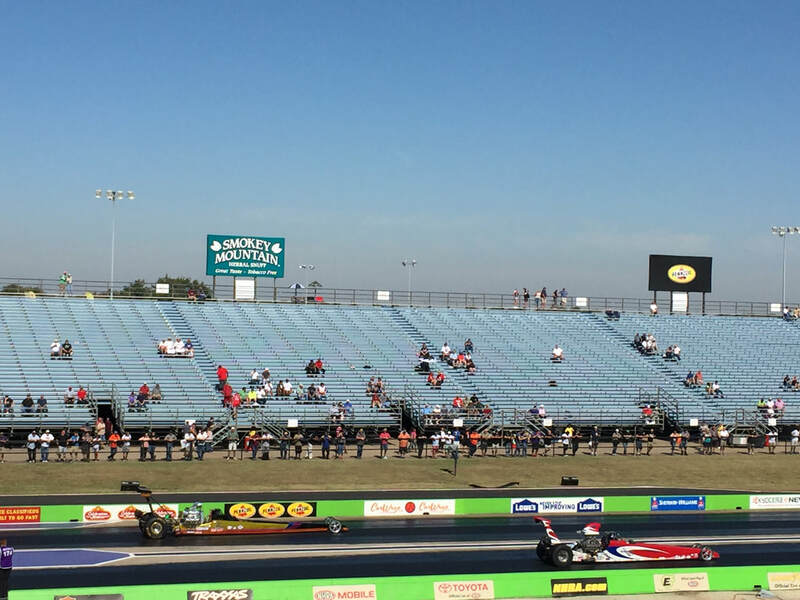 It entertains millions of racing fans per year, with the fastest and most spectacular form of entertainment on wheels. 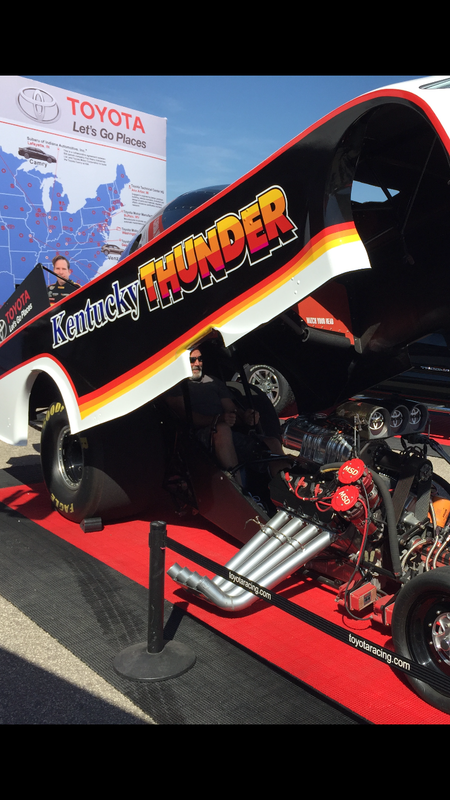 The NHRA’s premier racing series features 24 national championship events each year. 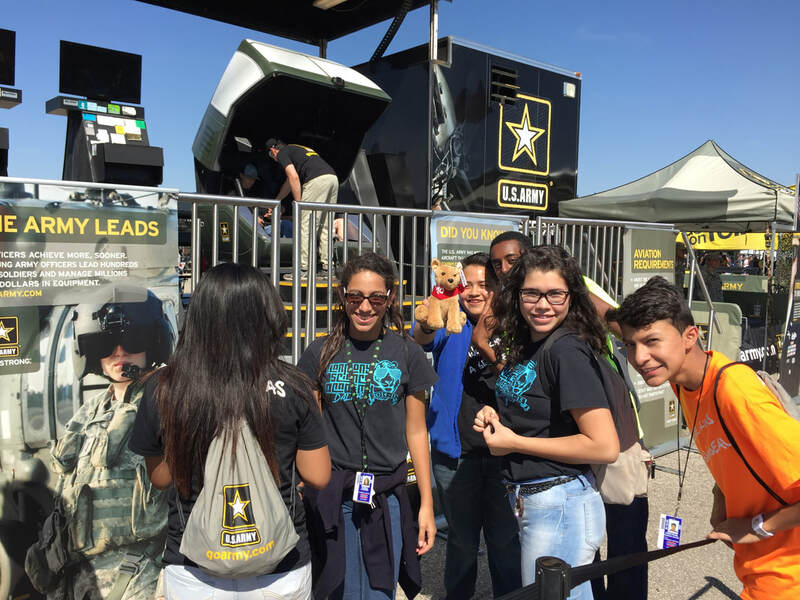 The NHRA Youth & Education Services (YES) Program presented by the U.S. Army was founded in 1989. 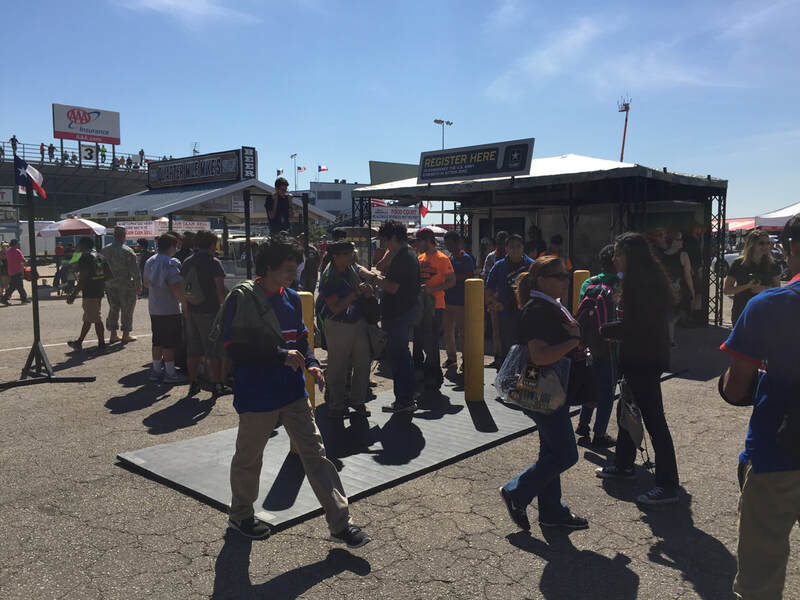 It is the only full-time education program in motorsports that provides quality programs and activities for schools and youth organizations nationwide. 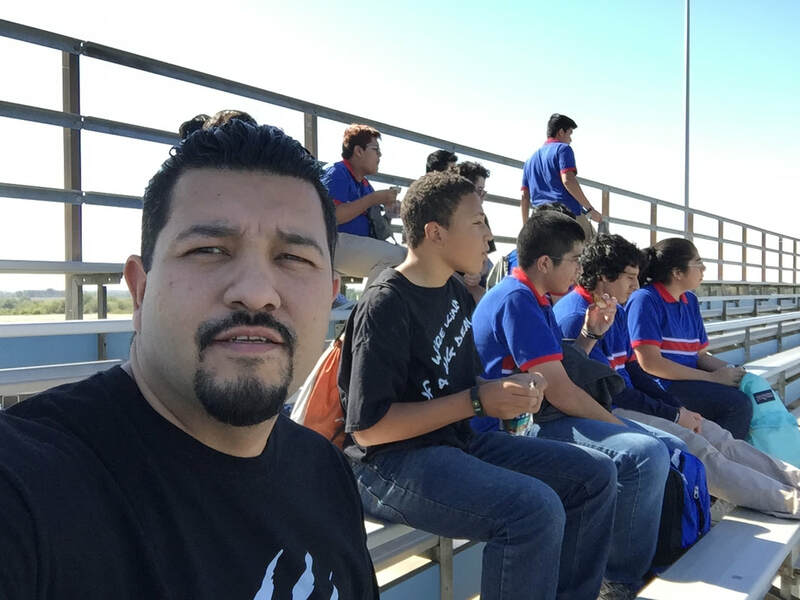 Not only is the YES Program FREE, it focuses on the importance of goals and continued education, while allowing students to learn about and explore various career opportunities. 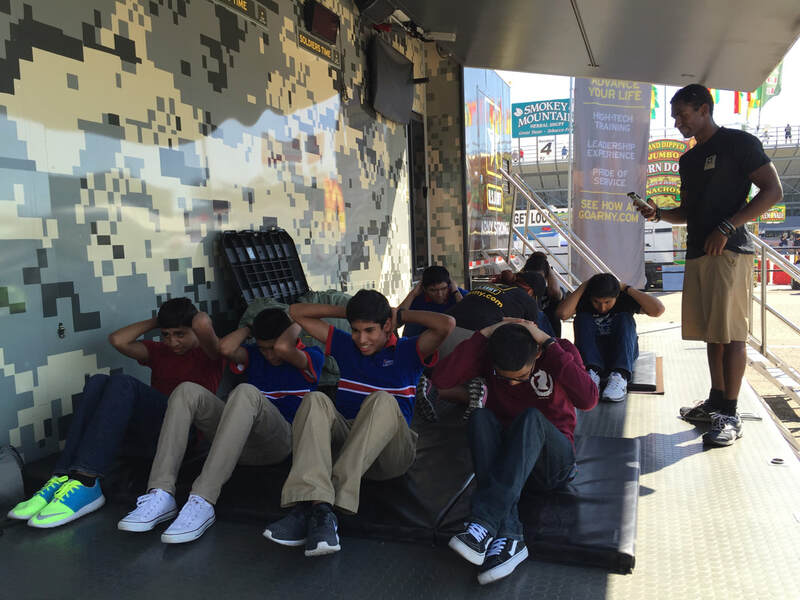 The program will show students how S.T.E.M. 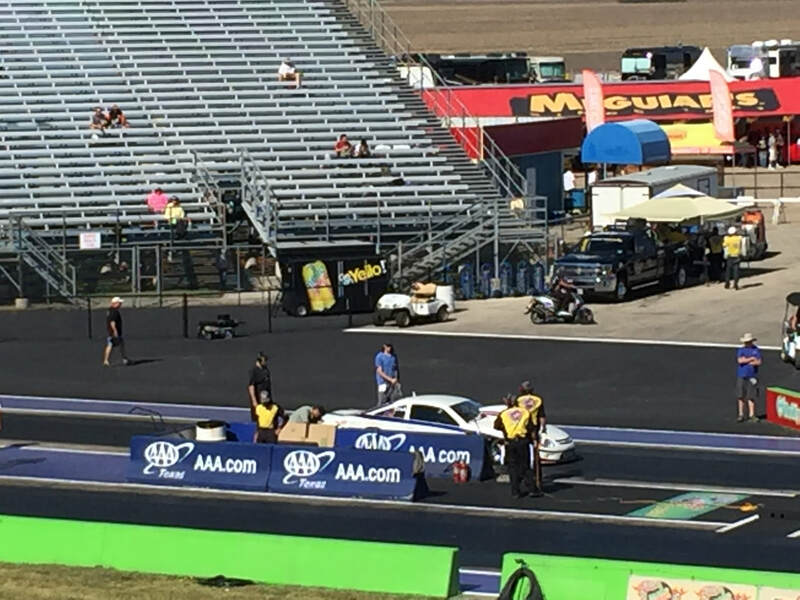 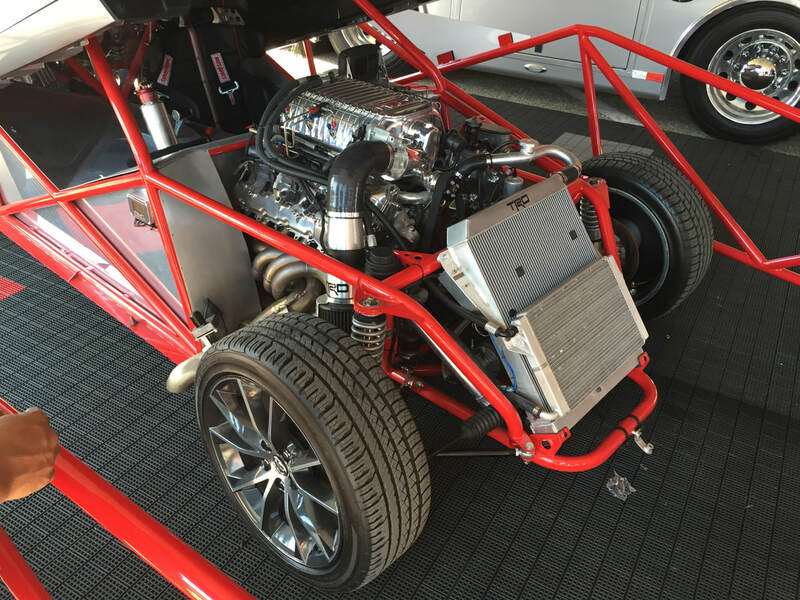 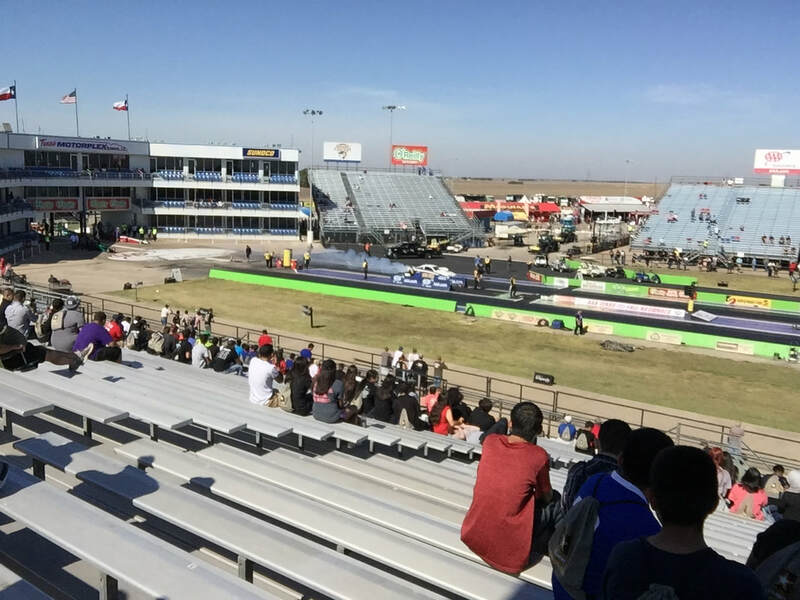 (Science, Technology, Engineering, and Math) is applied to both, real world situations and NHRA Drag Racing, which they will have the opportunity to see live at the track! 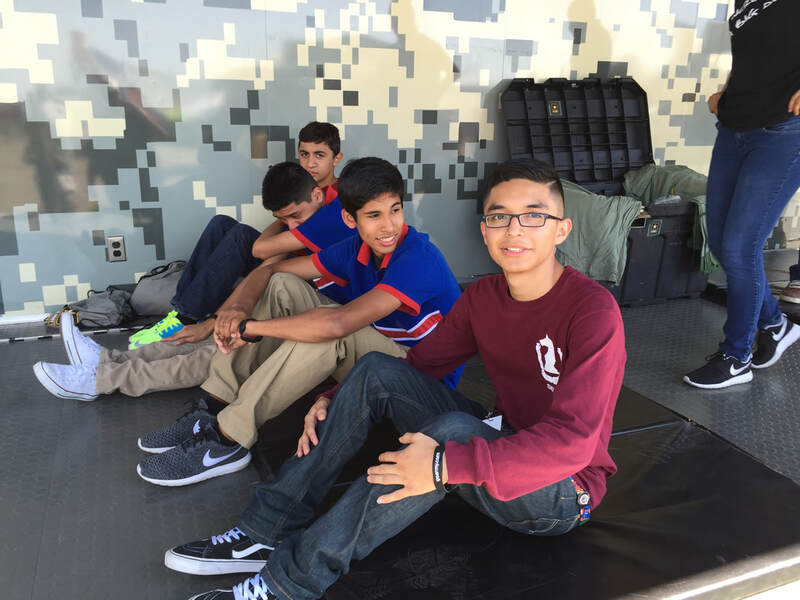 Students arrive at the YES Program for check in anywhere between 9 and 10:30am. 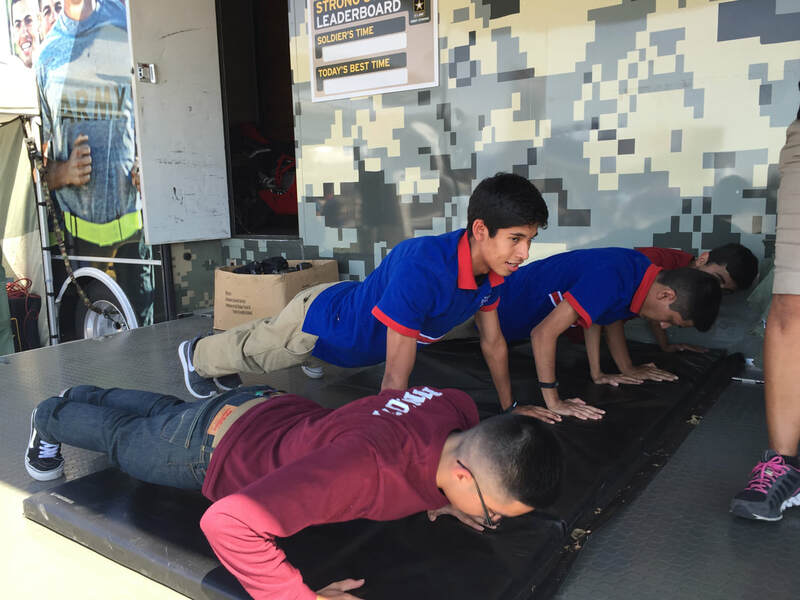 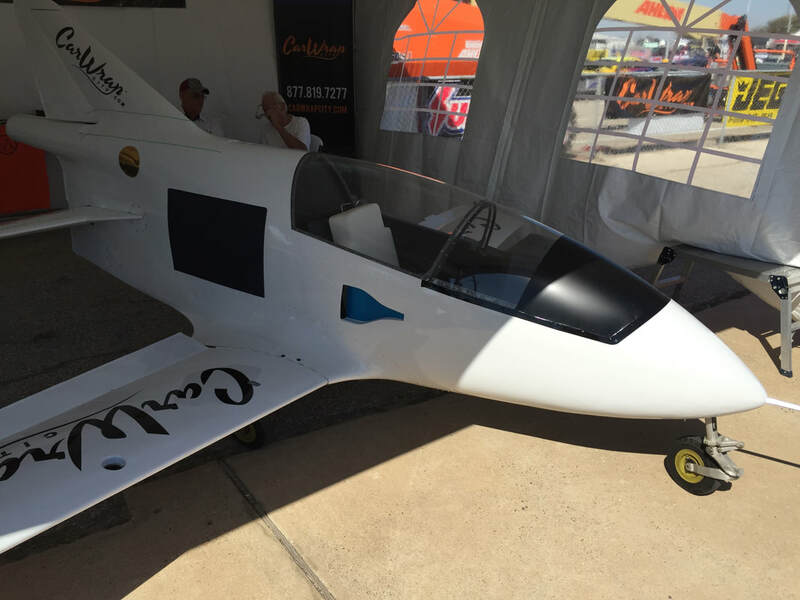 Once they enter the interactive midway full of program sponsors and displays, they can compete in physical, emotional, and mental strength competitions for prizes. 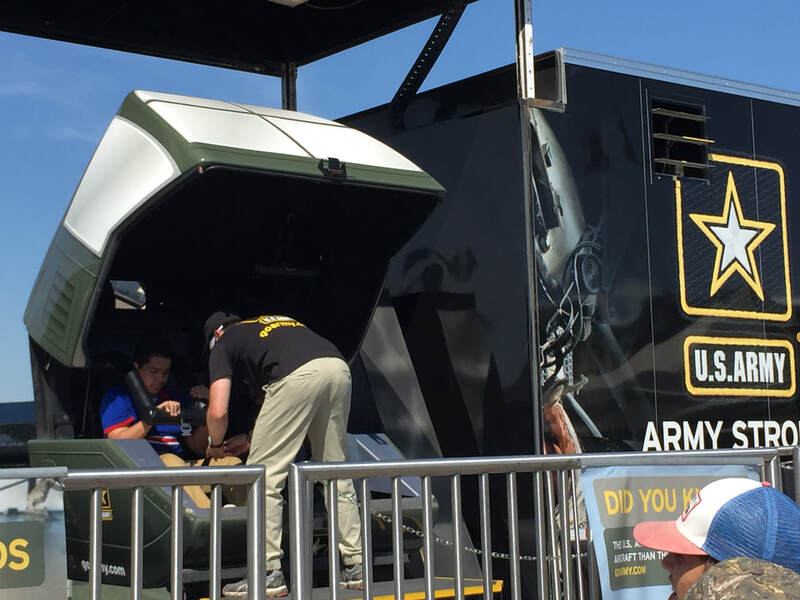 The 10,000+ horsepower U.S. Army Top Fuel Dragster will be on display for participants to view and learn about the technology behind the vehicle. 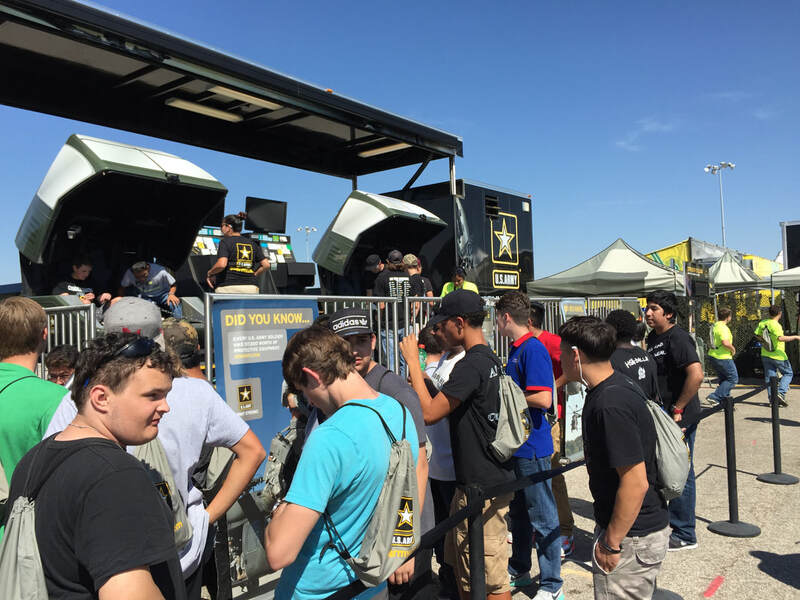 Students will then be ushered into the career opportunities presentation with professional speakers from Don Schumacher Racing, the U.S. Army, NHRA officials, and other unique companies. 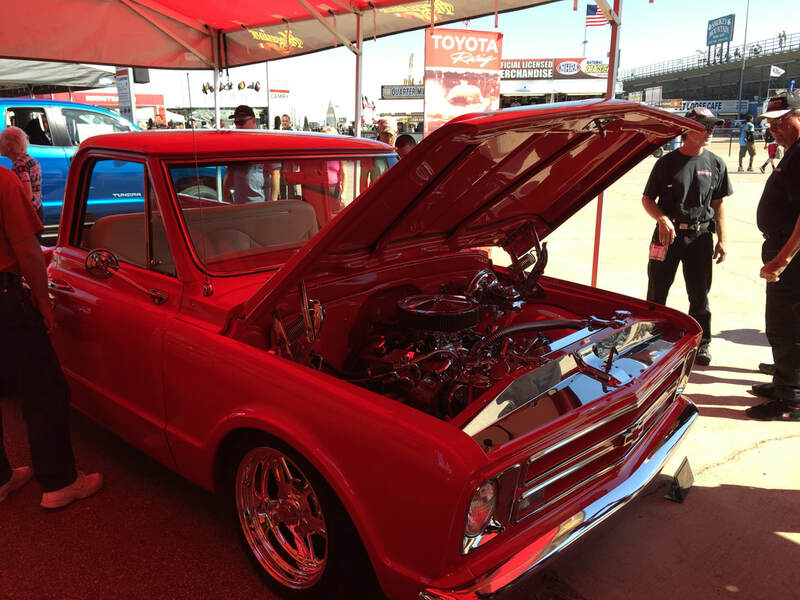 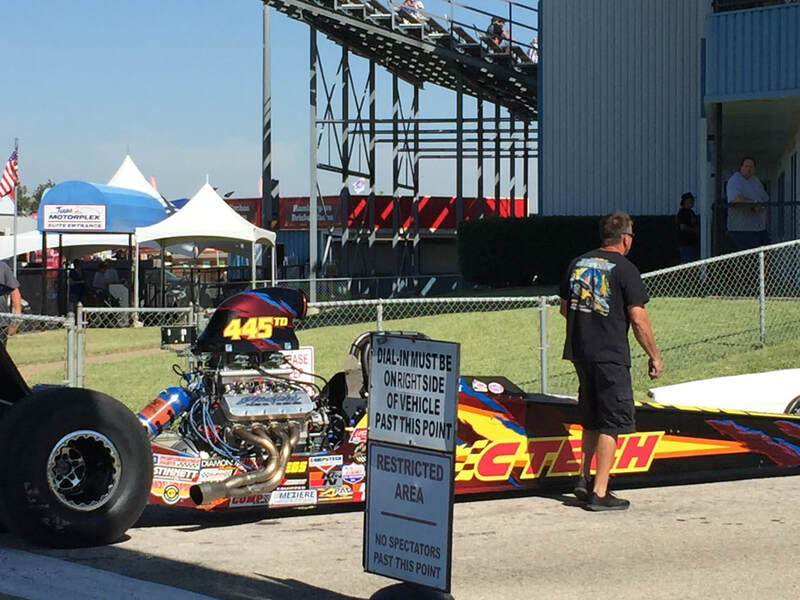 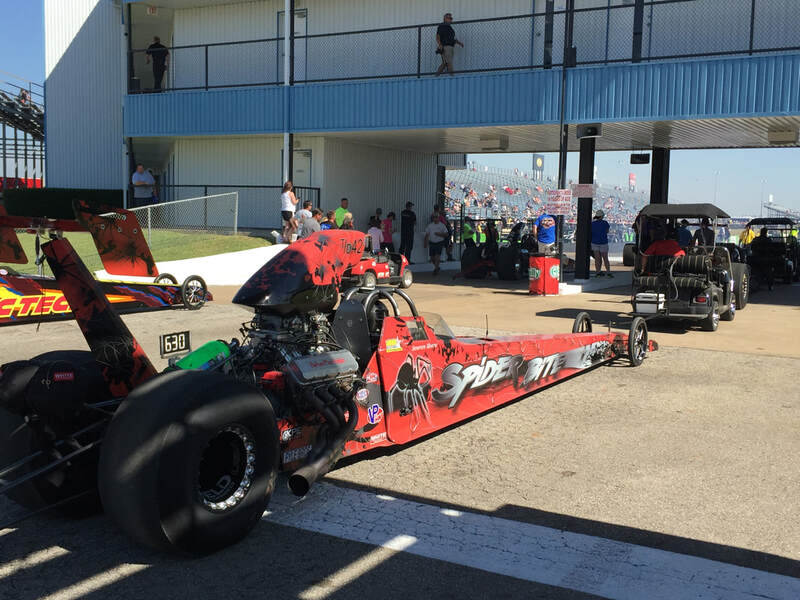 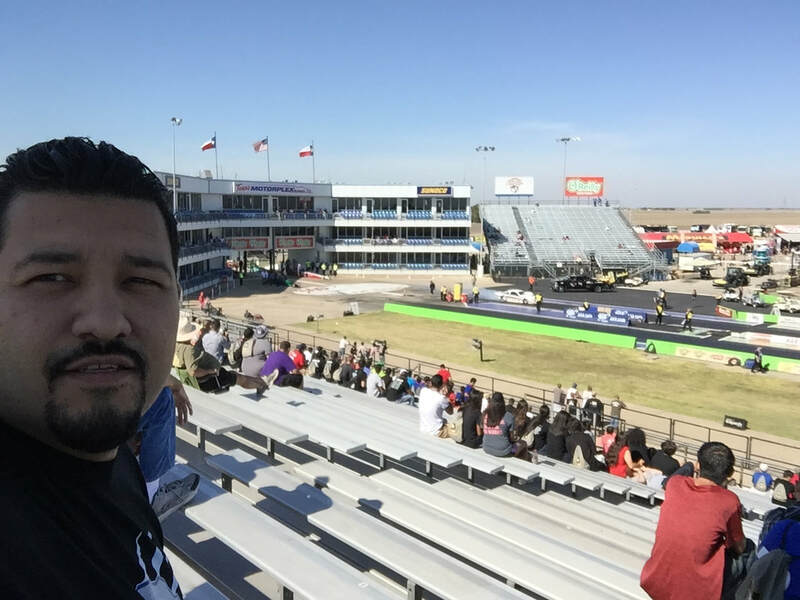 From there, participants can enter the race pits on their own to explore more job options and get the full experience of NHRA Championship Drag Racing!